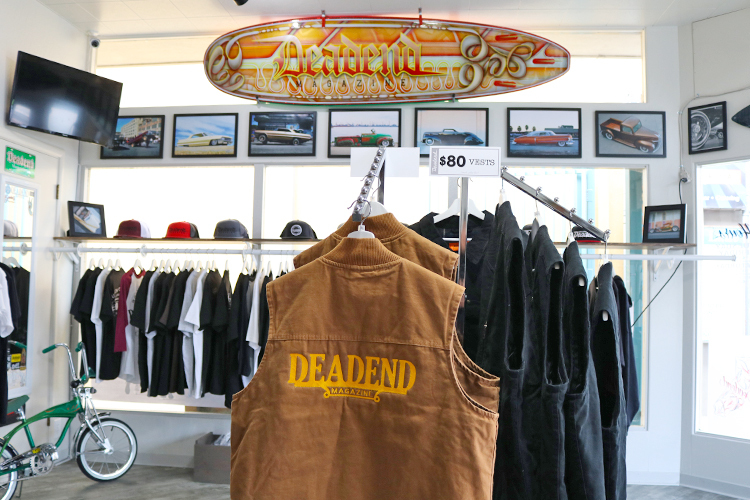 Checkout this video re-cap of the 5th annual Custom Capital Pre-Party at the Deadend Magazine flagship store in Oldtown Salinas. 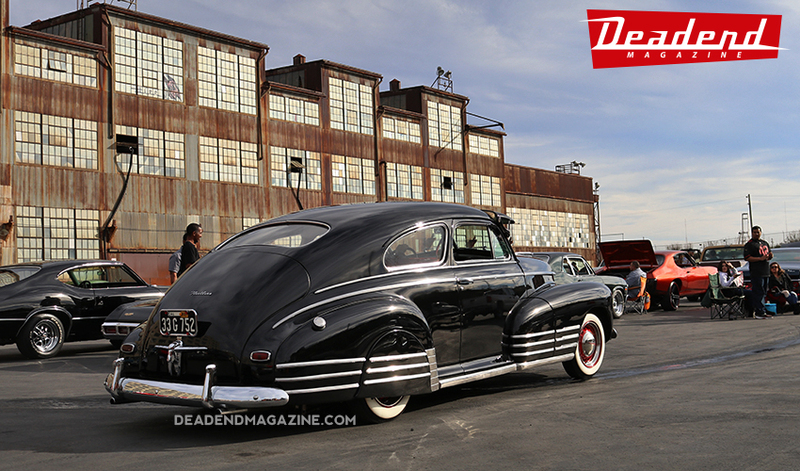 Make sure to subscribe to the Deadend Magazine Youtube channel! Art by Syrarium Studios & Edward Martinez, photography by Ray FLRS, model car display by Masterpieces & Scale Riders, music & food. 6pm - 9pm 16 Midtown Ln. Salinas, CA. Custom Capital goes down Saturday June 23, 2018 at Manzanita Park in Prunedale, CA. If you're in Salinas this weekend you can Pre-Register at the Deadend Magazine store and we be having a Father's Day Sale. Stop by! We're celebrating 2 years of our flagship store tomorrow! New Deadend Black/Grey will make a debut. 'Support Your Local Low Rider" will now be available in white. Jesse Villalobos brought out his cool pedal chopper. Phil (Syrarium Studio) has some cool artwork at the Pop-Up Shop. We have Tribal Gear, Suavecito Pomade & Teen Angels pins. Thanks to 805 Beer for providing the drinks. Big Watcha brought out his super clean 62. Henry Gong drove up from Salinas, CA. A couple of nice Chevies. Vic from Style Kings came down. Saturday we headed to the Frisco's Finest's Toy Drive in San Francisco, CA. The buildings at Pier 70 make a great backdrop.